Leaks, more leaks, oh my god! Object 907 will be apparently implemented as the alternative Soviet tier X medium tank. A screenshot was leaked by a supertester and Storm - when confronted with it - replied simply "when it's done, it's done". 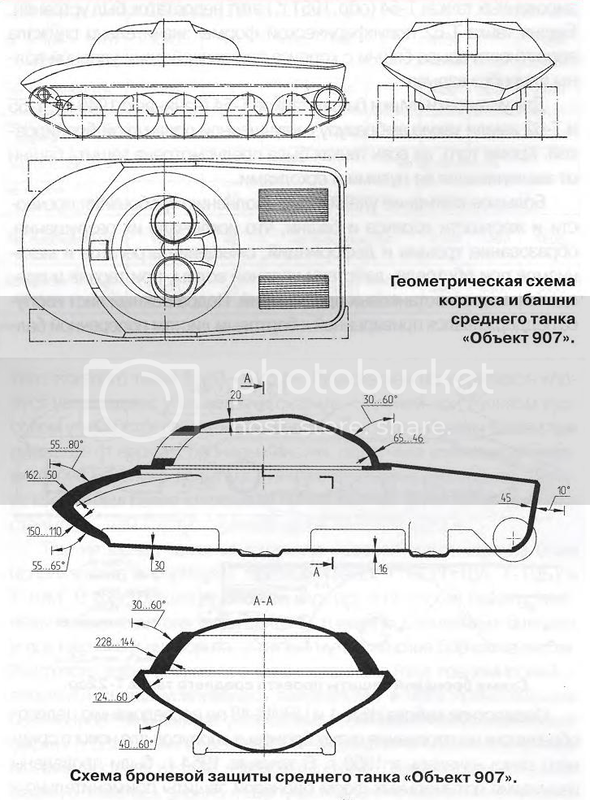 On 20.5.1952, Ministry of Defense industry of USSR organized a meeting with tank constructors and with the marshal of tank forces, I.S.Bogdanov, to discuss the future of armored forces development. The result of this meeting was a set of tank requirements from 18.6.1952. 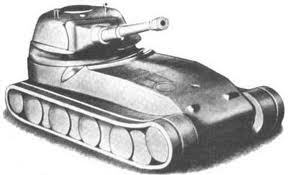 The resulting tank was to be better than T-54 - that was however no easy tasks and several teams (notably from plants no. 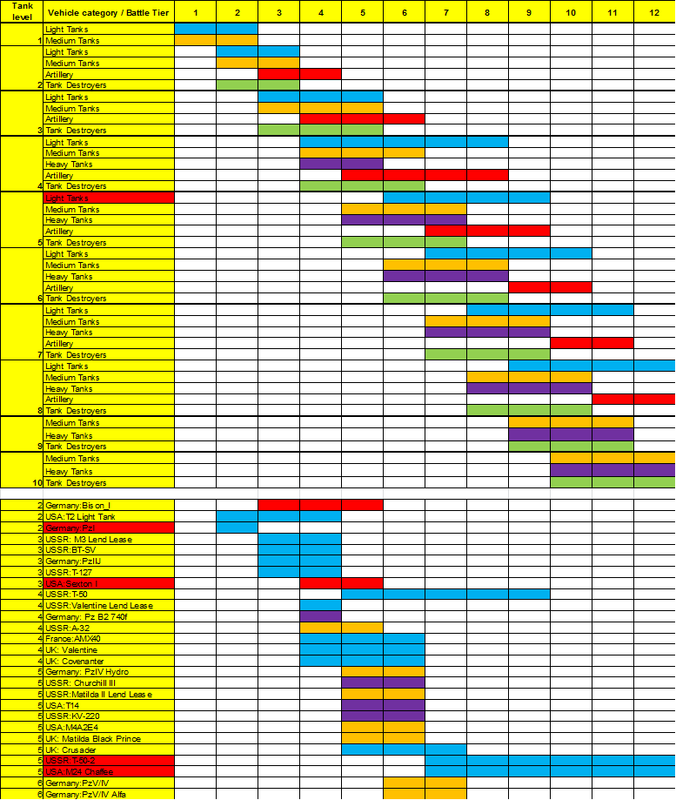 75, 174, 183 and research institute no.100) were tasked to make a preliminary study. 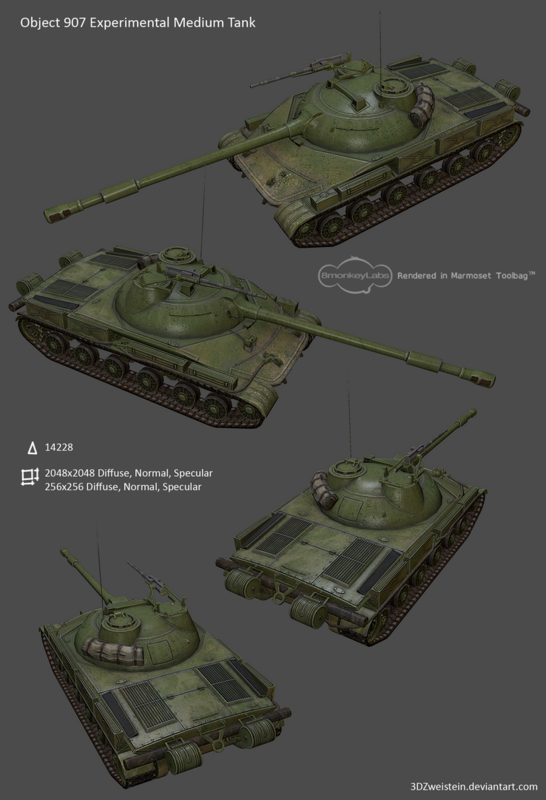 The design, produced by the research institute was designated "Object 907" and - as requested - its armor was significantly better than the one of the T-54. From 1954 to 1956 the metal prototypes of the hull and turret were manufactured in order to conduct armor tests and to find ways to improve the protection even more. This was posted by Panzergert (EU), thanks :) Red are the ones that got changed. - SerB on War Thunder: "Release will show what is what"
- on 7/42 companies and statistics: "If your statistics are precious to you, don't play 7/42 companies"
- T-34-100 back into the game? "We rarely bury tanks for good. 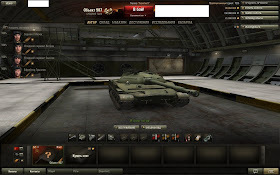 The tank is interesting but for now we can't tell anything about its fate"
- T-64 early prototype in WoT? "We won't comment on that"
- the bug where on minimum settings you don't see the objects properly and it can happen that you aim into a rock while you don't see anything there cannot be fixed, because in order to improve performance, the surface grid is too sparse and there might be a difference between the object picture on the server and on the client. Minimum settings should be used on really bad machines only.